Editors Note: Get in touch with us today for help marketing your transport business online. You can also call us on 1-619-642-2500. Talk about online marketing for transport companies. Show you how online reviews can help you achieve growth. Talk about Facebook Advertising and how it can help boost your business. Explain to you how you can blog your way to success. Should local transport service companies take their marketing online? That is a question that I am being asked. Do small transport companies have business taking their marketing online? The answer is; OF COURSE! Even the smallest of businesses need to, in this day, seriously begin thinking about internet marketing. 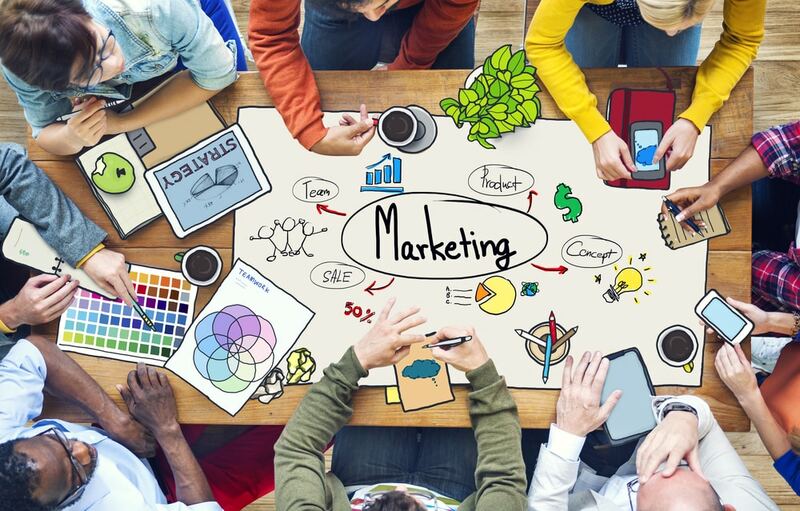 When crafting your online marketing approach, focus should be on the creation and distribution of valuable, consistent and relevant content to attract and retain customers. In order to drive profitable customer action, you need to get people to your site and keep them there so they take some kind of action, such as book an airport transfer online. Shopper Approved (or other paid review platforms). Reviews on your own website. Whenever we perform a Google search query on a company, a map and some ratings appear. You can’t afford to miss out on that kind of exposure. In order to get your transport business to appear in Google maps and in Google local search results, all that you need to do is claim or list it via Google My Business. Once you have done this, people will then be able to leave reviews on your page. Yelp is another great platform where you can list your local transport business as a way of helping it achieve growth. 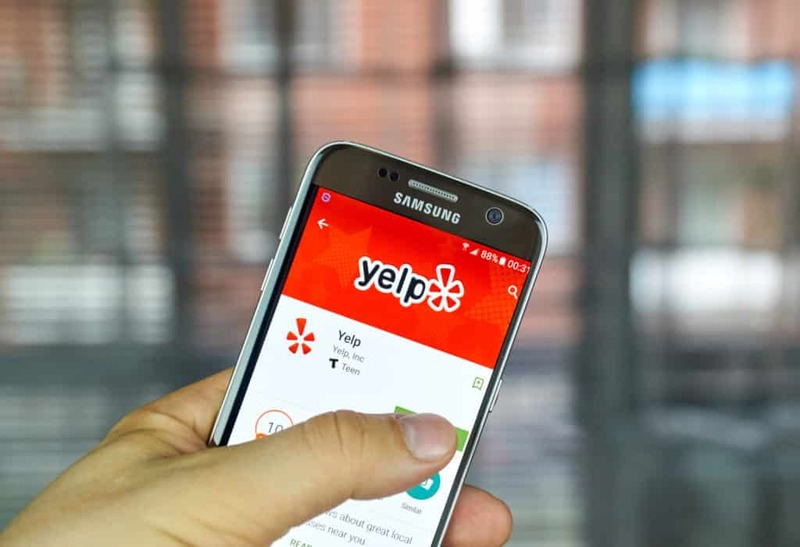 While you can’t come outright and solicit Yelp reviews, no one’s stopping you from giving a customer a 10 percent off coupon for leaving a positive review on the platform. This goes a long way toward tapping into Google’s ranking algorithm. Facebook is another great platform that you can use to market your local transport service company. 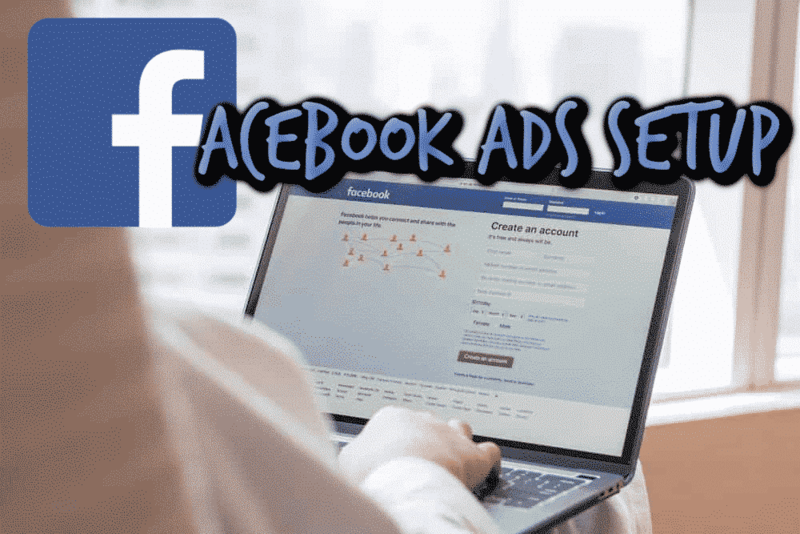 Facebook ads are something that I have previously covered extensively on this blog. When creating Facebook ads, you can use “Custom Audiences,” to upload your past customers’ emails and phone numbers to see if any of them are on Facebook. 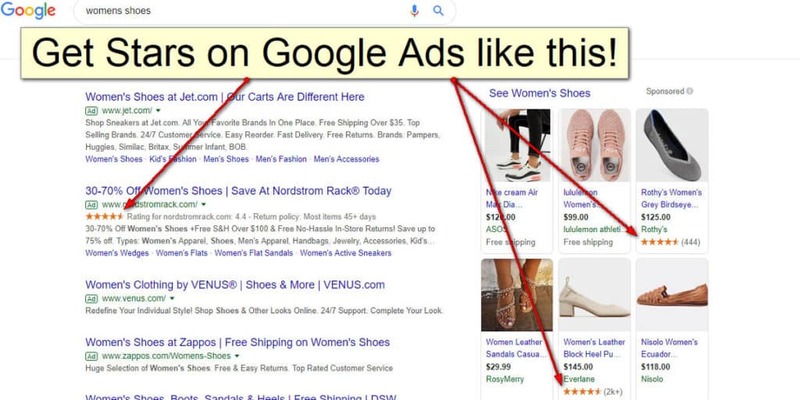 If so, your ads may show up in their newsfeed to give you additional exposure. To target CEOs, go to “Detailed Targeting” via Demographics > Work > Job Titles > CEO. Another excellent target demographic for luxury transport companies is men who say they are in a “relationship” on Facebook. Guys who do this are pretty straightforward about being committed to one person. You can send an ad to those men telling them how romantic they’ll be if they go on a special date transported by a luxury car service. Get there through Demographics > Relationship > In a relationship. 2. Blog for organic rankings. We mentioned this strategy in one of our other posts, but this is a great way to get some free advertising. First, write up a list of FAQs you’re always getting from your transport service customers, then choose one topic a week and blog about it. Don’t be brief – go beyond the one-paragraph answer and really flesh out the topic to add value. Remember, you want to position yourself as the industry expert and solve a problem for your customers. To further add credibility, add .gov links. If a large part of your business is executives, blog about all the benefits of taking a professional car service to and from the airport. Exposure is the main reason to start blogging. Plus, you increase the chances of readers sharing your blog content on a variety of platforms. 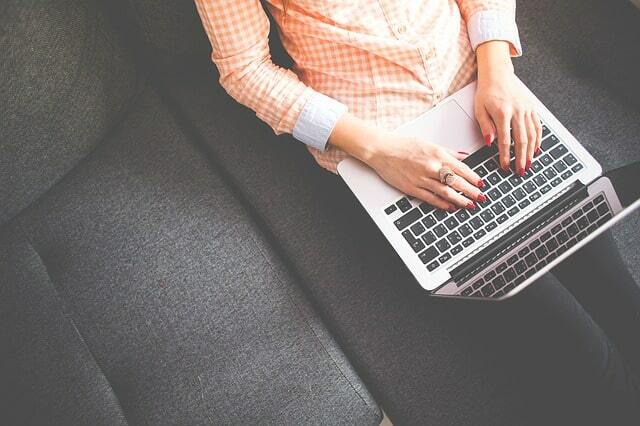 Huffington Post says blogging is ideal for showing off your trustworthiness as a company within the luxury transportation niche. 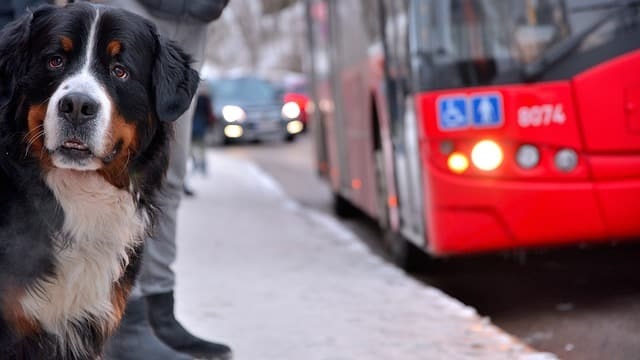 Instead of putting all your energy into landing customers on Twitter, use this opportunity to befriend other transport service companies in nearby cities to grab one-way links from them through a guest blog post. How many companies don’t stay in touch with their own customers? Almost all of them. You want repeat customers? If you can get an email, start using a CRM and have conversation. 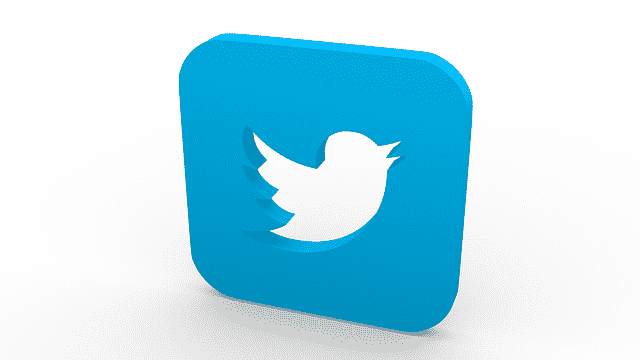 If you can get people’s Facebook or Twitter, start using Hootsuite or Sprout Social and tag them. In order for someone to book a ride, most likely they will need to give you their email. Load those emails into Facebook Custom Audiences. Get people on your remarketing list and show them your YouTube video ad. Just stay in touch whenever you can. Your best customers are your repeat customers. Your driver has plenty of time to build a relationship with the passenger. Remember, we take care of the marketing strategy for a San Diego airport shuttle service so we know how competitive and expensive Adwords can be. OK, are you ready to get started on a strategic marketing plan for your luxury transportation service? We’ll help you increase your visibility online so you can be seen by more and more customers in your niche. So, what are you waiting for? Get in touch with us today for help marketing your transport business online. You can also call us on 1-619-642-2500. Found this post useful? Please rate it. Francisco gets his clients' phones to ring via Facebook Ads, SEO, Adwords, and YouTube. Is it necessary to start with only by luxury car. Start with whatever you can afford.